What Does Online Childcare Management Software Cost? While price should not be your sole parameter for selecting a software solution, it is still a crucial piece of information. You need a solution that does everything you need, but it must also fit your budget. 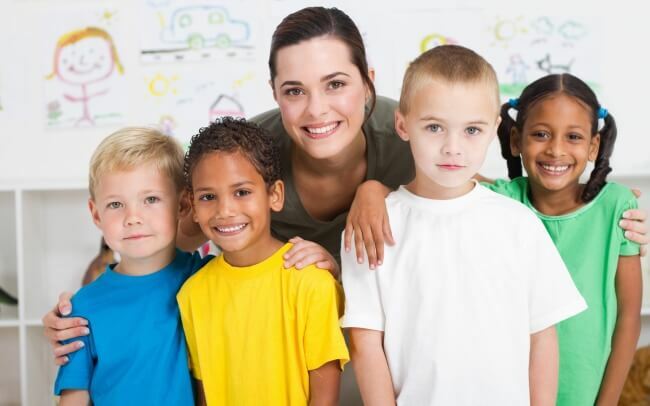 In 2013, approximately 13.4 million children were eligible for child care subsidies in an average month. The federal and state governments spent about $10 billion that year to subsidize care for low-income working families. 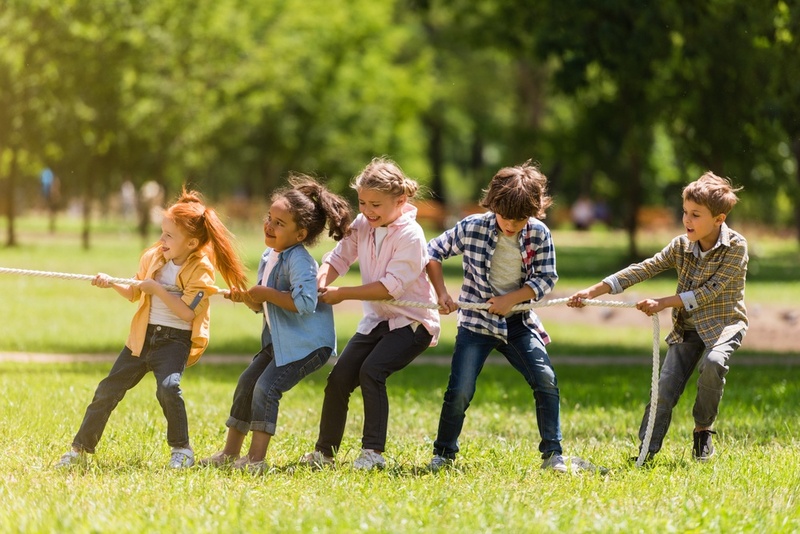 In the process of selecting childcare management software for your after-school program, daycare business, or preschool, you may be offered a demo. Software demos are excellent tools for observing the various processes, getting a look at the screens, and receiving an overall impression of the software at work. Nothing teaches better than hands-on experience. 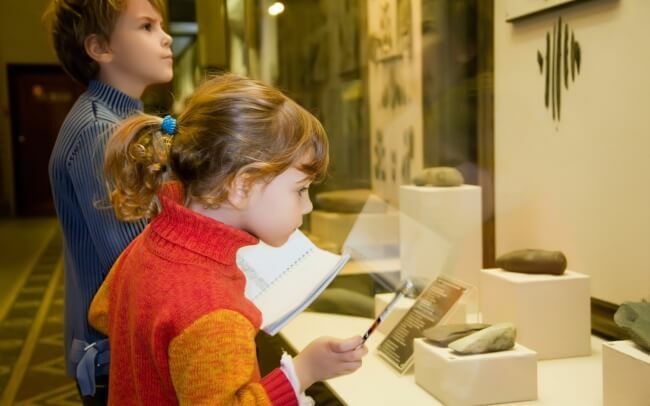 Taking your childcare class on a field trip is an exciting and rewarding exercise in education and entertainment. Kids always have a fresh outlook on life and adults often learn just as much from the trips as they do. The Family Educational Rights and Privacy Act (FERPA) is one of the strongest privacy protection laws in the United States. 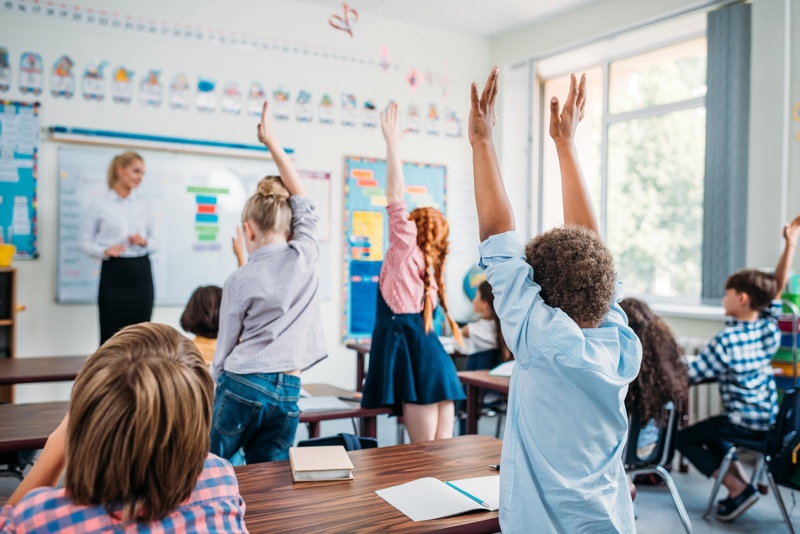 Educational records fall under the protection of FERPA, which defines educational records as any and all records a school or educational agency maintains about students. The musical South Pacific contains a song entitled, “You’ve Got to Be Carefully Taught.” It lyrically represents the concept that nobody is born feeling one way or the other about those who are different; children must be “carefully taught” the attitudes of their society. 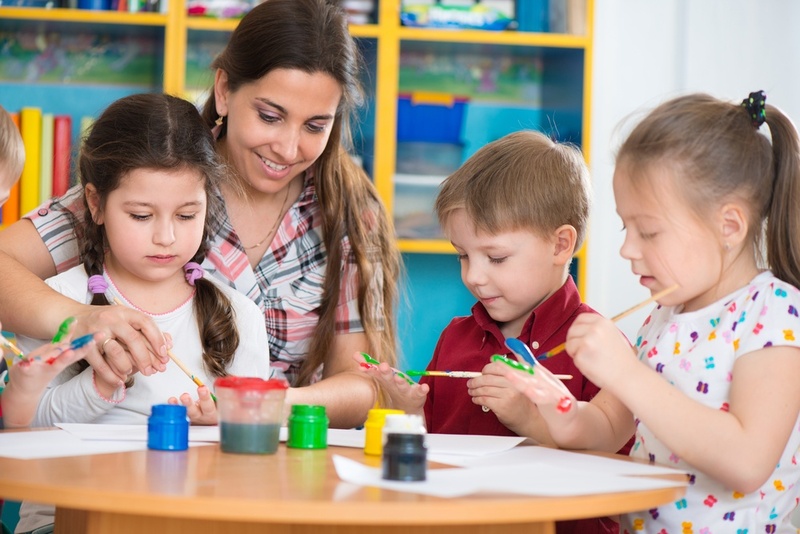 Illness, injury, or death of a child is something no parent or caregiver wants to consider, but as a childcare provider, you and your staff must be ready for any eventuality. So many things can happen with small children from minor scrapes to choking. 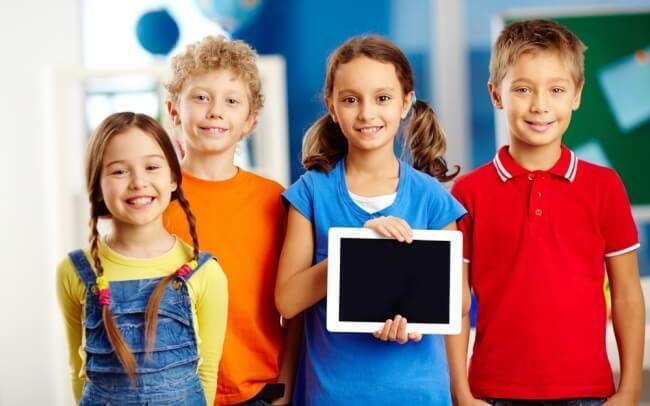 Is Online Childcare Software Secure? One of the biggest misconceptions about online software is about security. A myth has been perpetuated that cloud-based software is not secure. Nothing could be further from the truth. 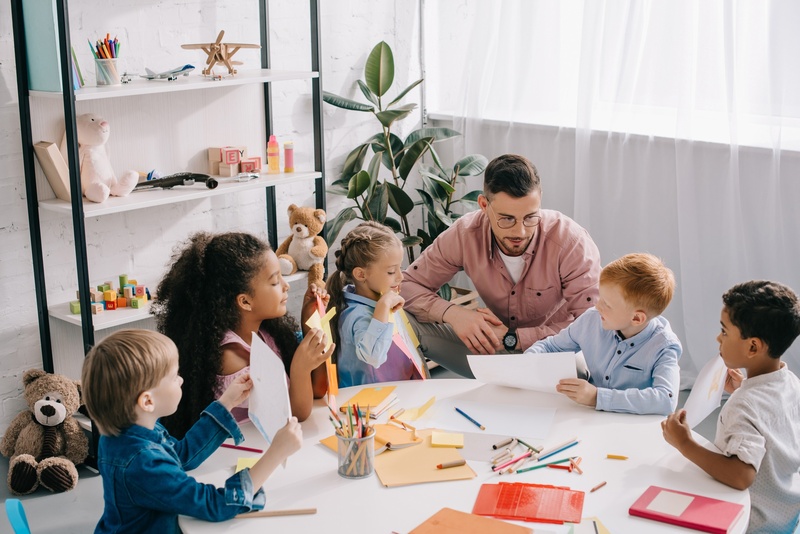 Efficient daily operations at your daycare reduce the amount of time you spend on administrative tasks, allowing you and your staff more time to work with the children and plan for future business growth. Every minute shaved off the check-in process or creating a staff schedule is a minute you can spend on your next marketing plan or open house.